Even if you are not an experienced gardener, you still need to invest in a number of must-have gardening tools. Without the right garden tools Longwell Green gardeners will not be able to take proper care of their garden plants, shrubs and trees. If you are just starting out or have a very limited idea of what kinds of garden tools you should have, we invite you to pay us a visit at the Lakeside & Fonthill Garden Centres, so as to avail of our advice with regards to garden tools Longwell Green. Our sales assistants have plenty of experience in helping customers choose the right tools for their garden. To mention a few, you definitely need to have secateurs to cut and prune plants, as well as a garden fork, a weeding fork and a digging spade to make your digging and weeding easier. A rake, a hand trowel, and a dutch hoe also come in quite handy. 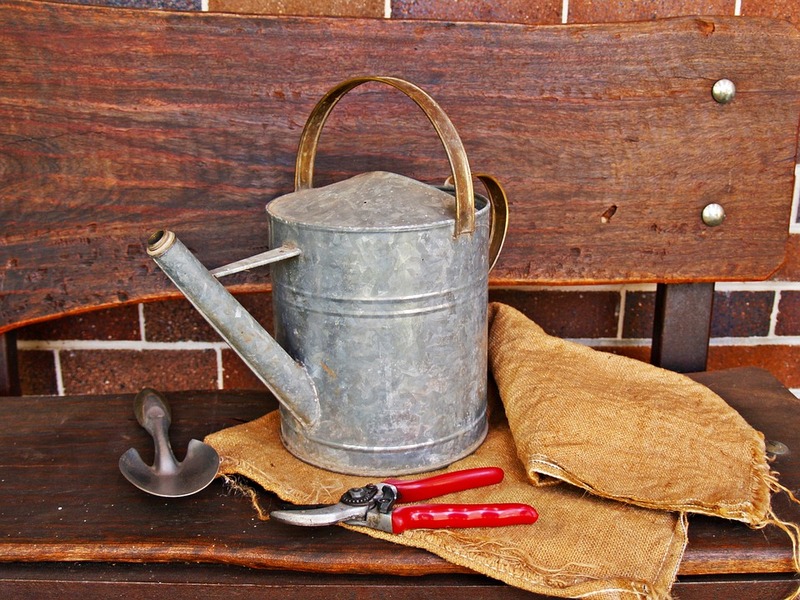 Watering cans are a must have as well, especially if you do not use sprinklers. Then there are other more specialised garden tools Longwell Green which you might require for certain jobs, such as shears, dibbers, edging knives, pruning knives and bulb planters. Lakeside & Fonthill Garden Centres also offer a vast selection of wheelbarrows and lawnmowers. 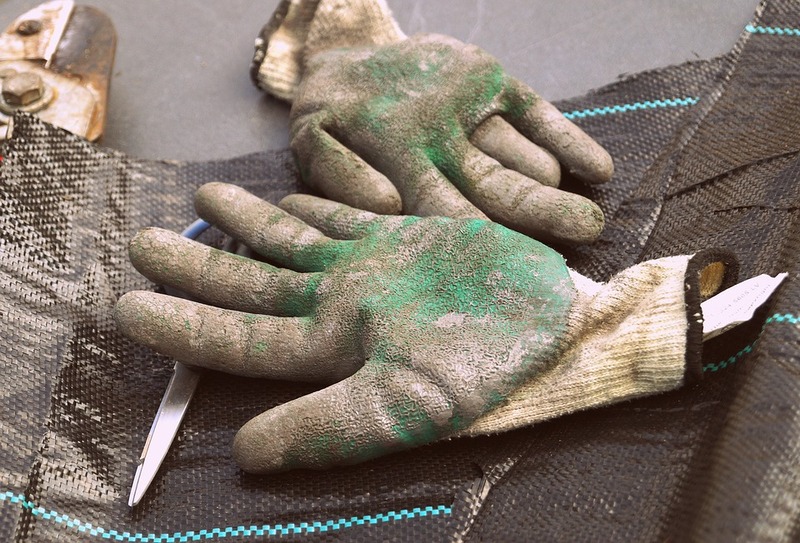 Apart from gardening tools and machines we also have accessories and apparel that are essential to make your gardening jobs easier as well as safer. For the best quality garden tools Longwell Green, you need look no further as at the Lakeside & Fonthill Garden Centres you are surely going to find everything you could possibly need at great prices.